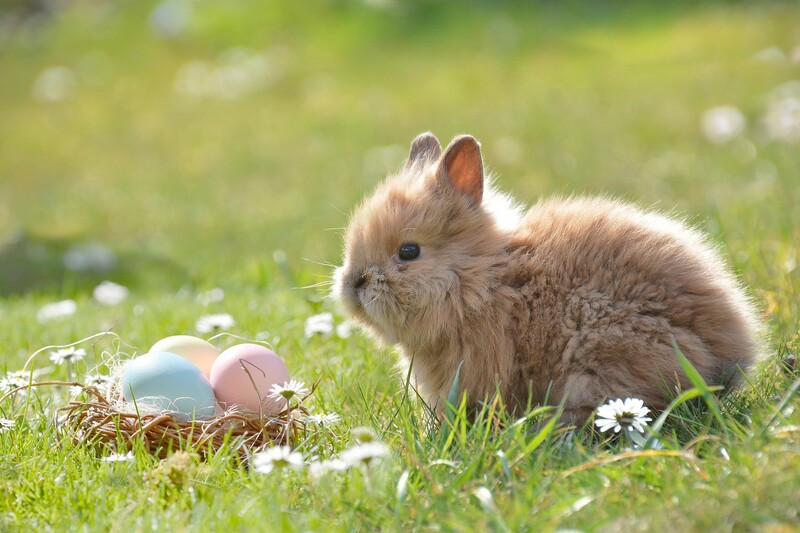 Write About - You have just discovered that this is the Easter Bunny. Write the story. What happens next? You have just discovered that this is the Easter Bunny. Write the story. What happens next?